Classic Carpet Cleaning offers Window Cleaning Services. We are based in Solihull and operate in Solihull, Birmingham and across the Midlands and Warwickshire. 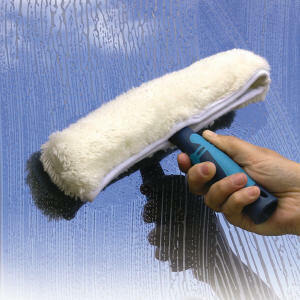 We offer regular and one off window cleaning service. Our window cleaners use the latest Reach and Wash System with de-ionised water for smear free windows. Our window cleaning method is Health & Safety friendly because we do not use ladders. Many years of invaluable experience help deliver the best results available on the market to you, The Customer.